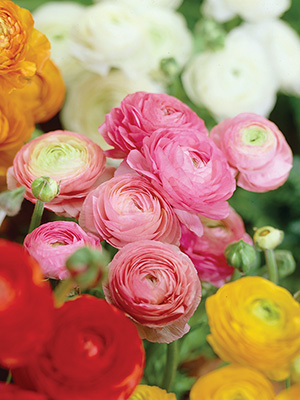 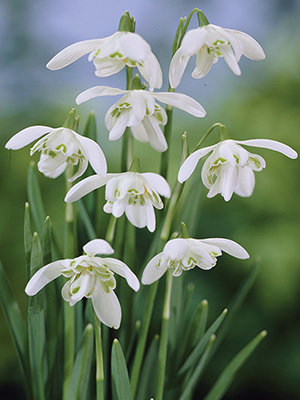 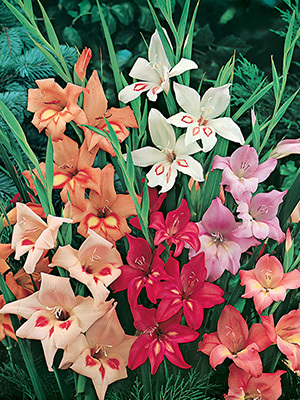 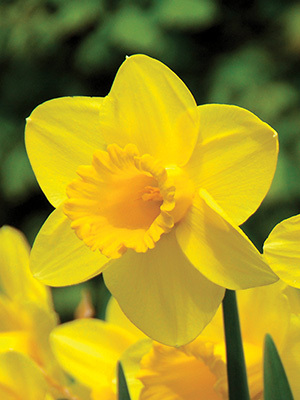 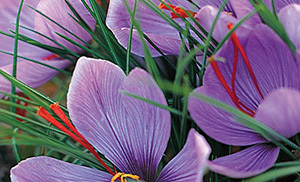 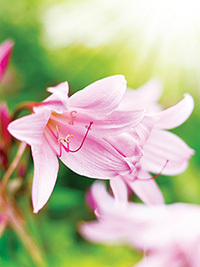 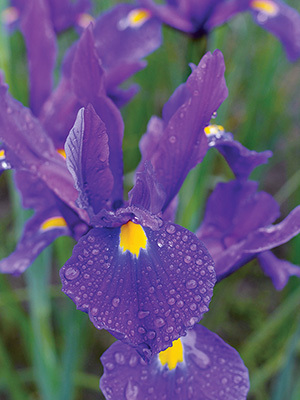 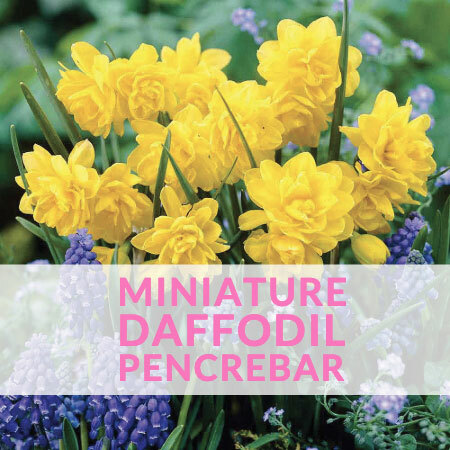 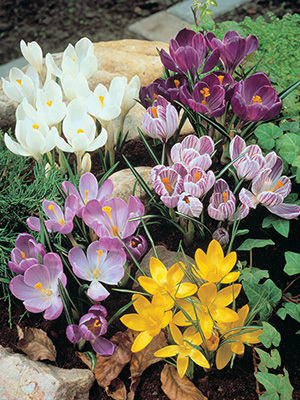 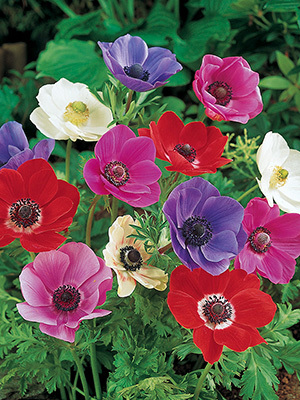 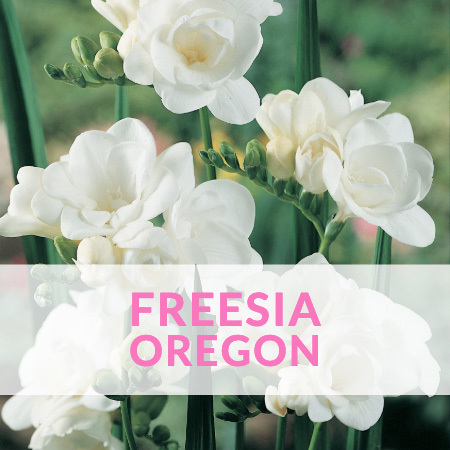 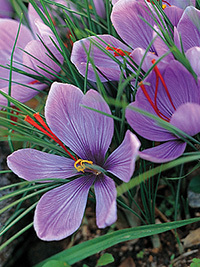 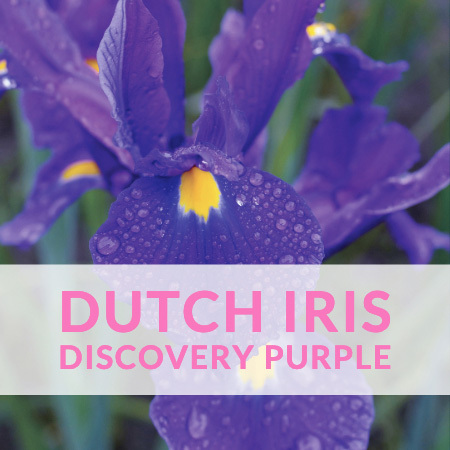 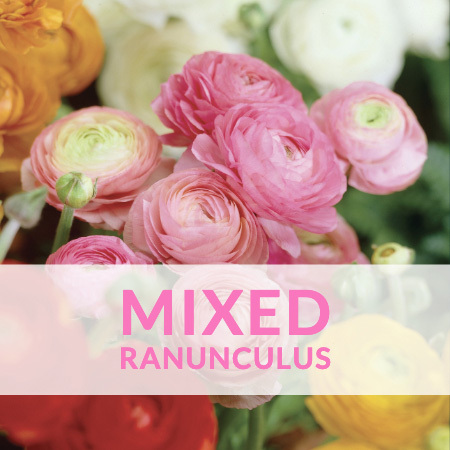 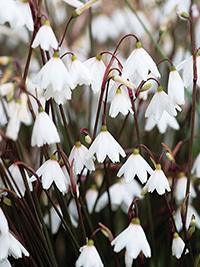 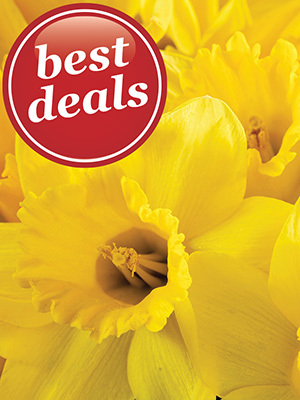 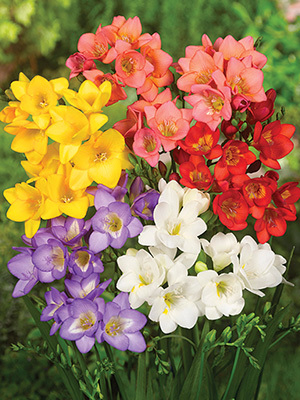 NZ Bulbs Spring Bulb Selection is available NOW! 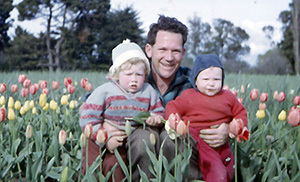 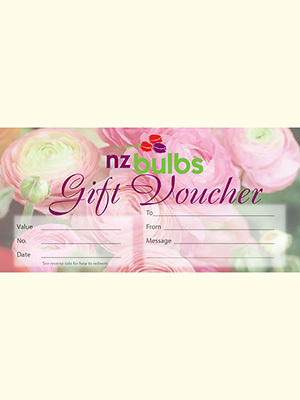 A family owned business since 1957, at NZ Bulbs we don't just put bulbs in packets, we really know bulbs because we really grow them. 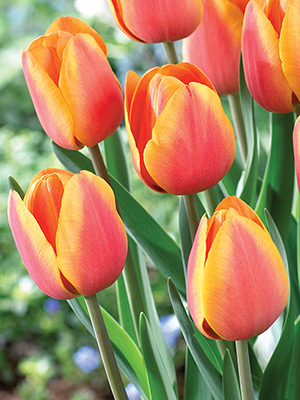 Shipping starts right at the end of March when all bulbs are in stock and packed for shipping. 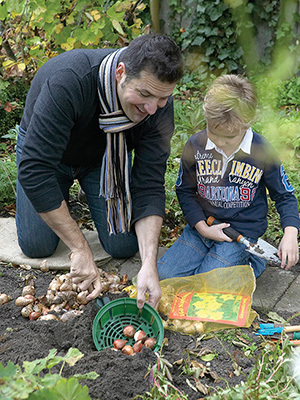 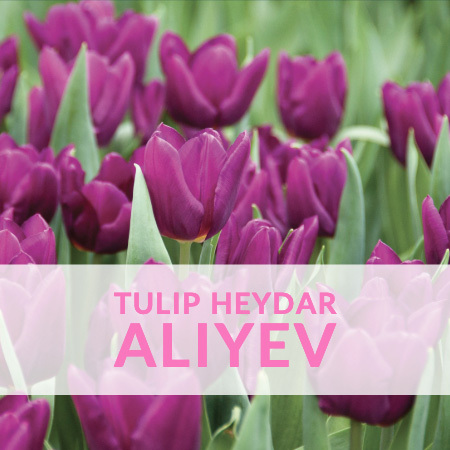 Autumn flowering bulbs should be planted now as their flowering is triggered by falling temperatures and the first rains in early autumn. 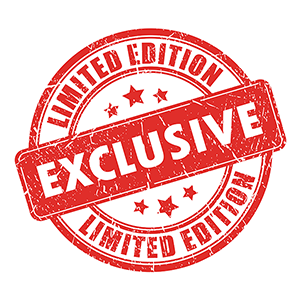 Browse our online store. 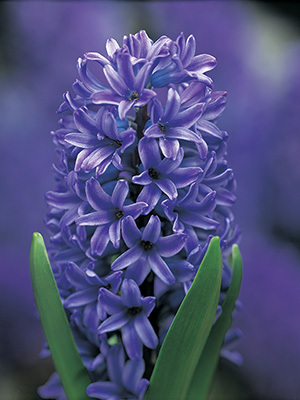 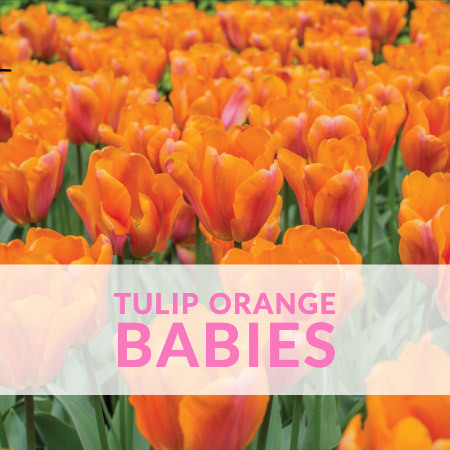 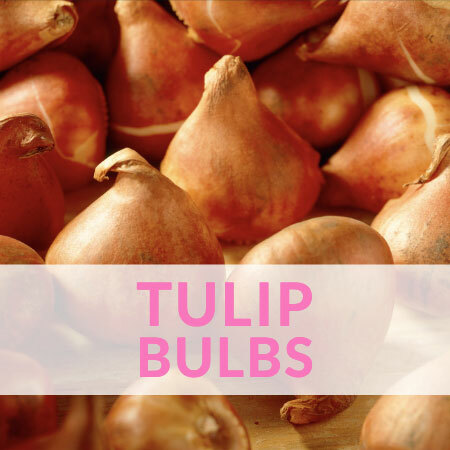 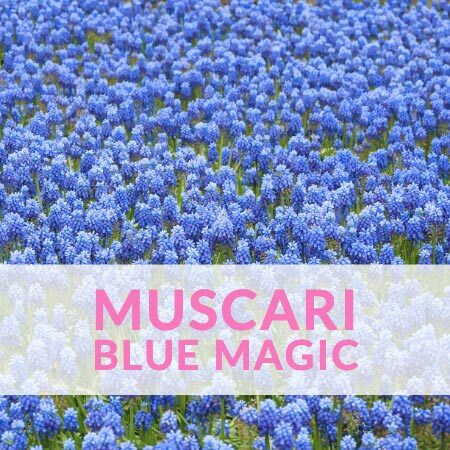 We have the largest selection of bulbs online in New Zealand.